Feel like acting for innovation and solidarity ? You wish to be involved differently; work for a quicker access to care and to medical and scientific innovation in crisis areas? 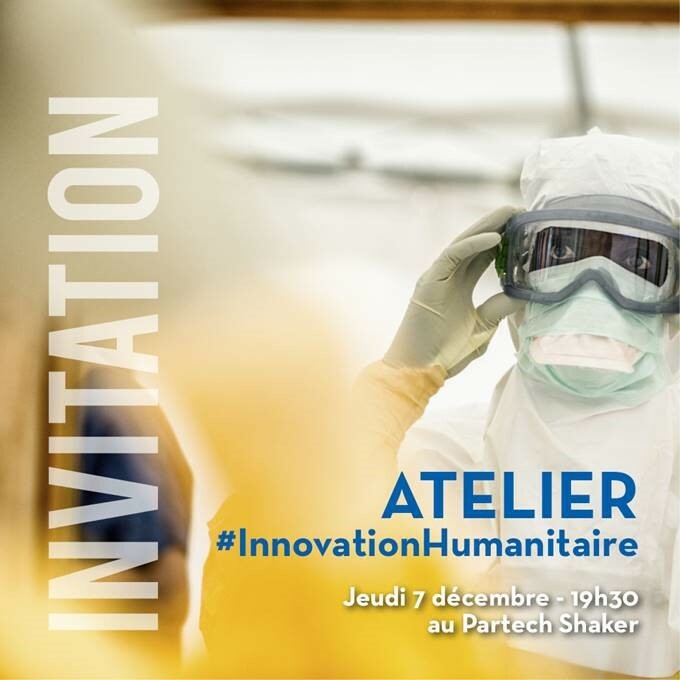 With ALIMA, participate in the #HumanitarianInnovation workshop: come and live a unique experience by our side and help us solve a humanitarian crisis. For a night, become emergency coordinator, doctor, logisitican ou researcher for ALIMA. Your presence will have a double impact: one of our partners is committed to double the collected funds during the evening. Join us at the Partech Shaker on December 7th! Register here. To know more about ALIMa, visit their website.